Welcome to our final newsletter for 2017! 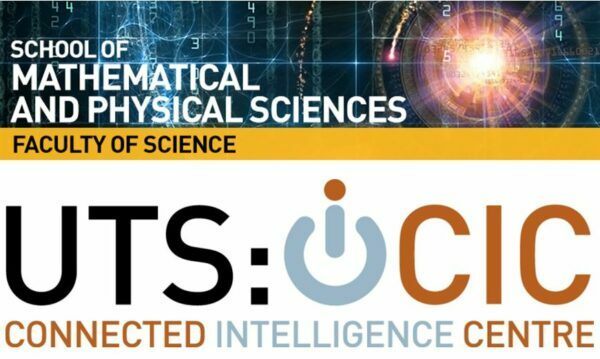 • Catch up with how we work closely with academics from across the faculties, developing and evaluating some extremely exciting analytics capability for UTS learning and teaching. 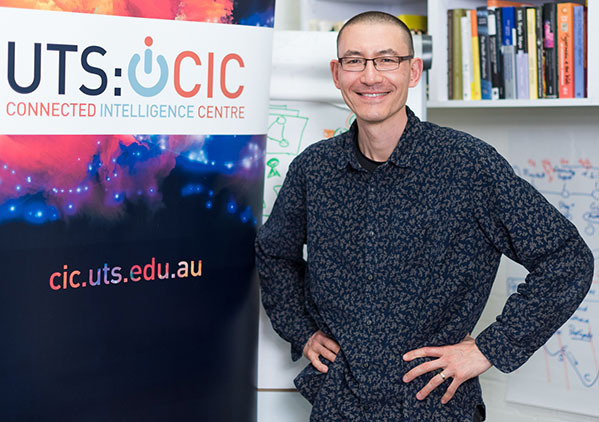 • Replay events from some of the thought leaders who have visited CIC; and read all about our inaugural UTS Humans, Data, AI & Ethics Conversation, held on Wednesday December 6th. This event was the culmination of a year building a network of colleagues across the university, and was followed by a highly engaging public debate. 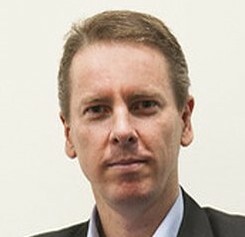 • Read also how our team has been in demand nationally for their thought leadership on these topics, and is disseminating innovative work in the primary fora for educational data science and human-centred computing. This year we reviewed and refreshed our vision, mission and strategy. Our vision is of a university where data, ideas and people are connected — enhancing learning and teaching, research, external engagement and professional operations. We do this by connecting students, educators, researchers and external community through the expertise we bring to assist their work. TAP (the Text Analytics Pipeline) is now available as open source under the Apache 2.0 license from the UTS-CIC GitHub page. This software runs as a web application in the cloud and provides a convenient GraphQl API access to a variety of Text Analytics processes. Are you coming to LAK18? 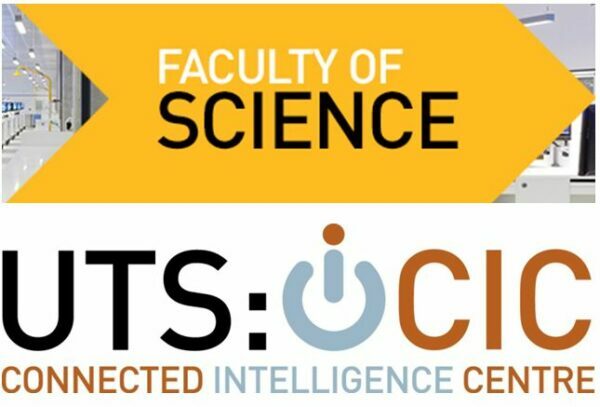 CIC will be running two informal learning workshops during the UTS Summer session. The first - Building Your Resilience for Complexity - will provide hands-on experience with the CLARA survey too, encouraging you to reflect on how you can get better at grappling with complex learning. The second - Visualisation for Wicked Problems - will introduce participants to the research-validated Compendium visual hypertext tool for mapping ideas, issues and arguments. The CIC team was delighted to welcome two new staff into the fold recently. PhD student Sophie Abel is now completing her doctoral research at CIC under the supervision of Dr Kirsty Kitto. The professional team has been joined by Administration Assistant Ratha Ang, who has already settled into the role brilliantly. Welcome Sophie and Ratha!